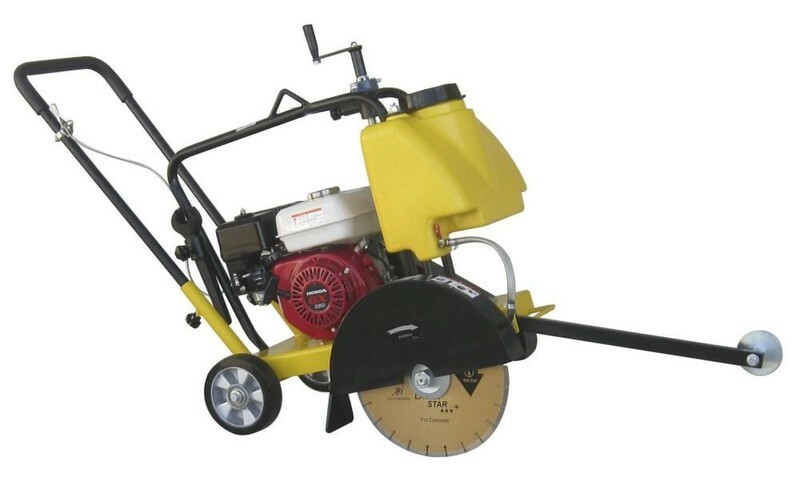 When you purchase a ALTO Concrete Saw you are buying a quality peice of equipment renowned for its ruggedness, reliability and very easy starting. FREE SERVICE PACK WORTH $59.00 WITH THIS CONCRETE SAW! The whole frame of the machine is made from 5mm steel plate. Very strong long life unit. The price includes GST and Freight!! FREE phone number for after sales backup and advice. This is a real phone number, NOT AN ANSWER PHONE!! FREE Laser Star DIAMOND BLADE WITH THIS SAW!!!! All product is tested before dispatch so it is all ready to go when you get it! We provide quality after sales advise and support on all our products. We also have a full range of Plate Compactors, Pumps, Honda Motors and Honda Generators available and 45 years experience at matching these to your requirements! Click on our trading name to check our other listings!! Please feel free to ask a question if you would like more information on this machine.